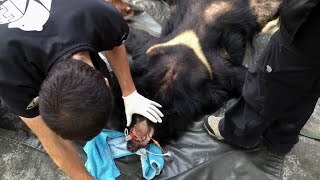 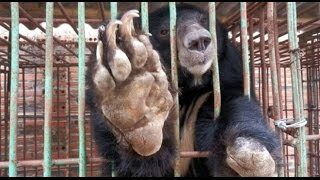 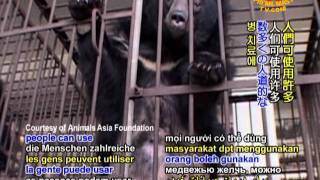 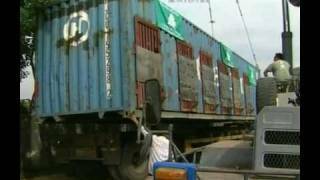 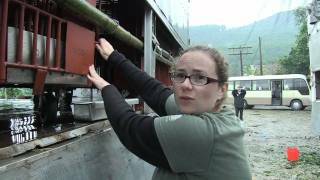 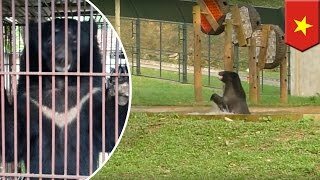 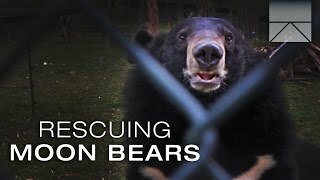 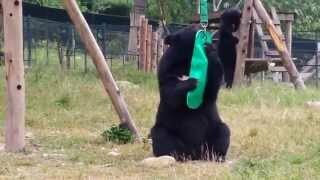 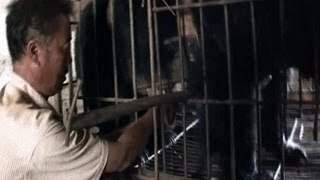 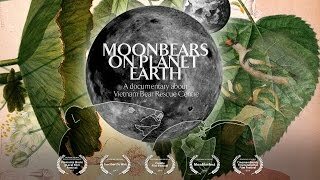 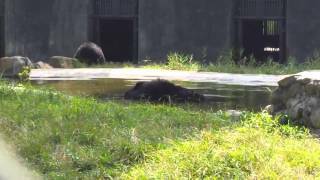 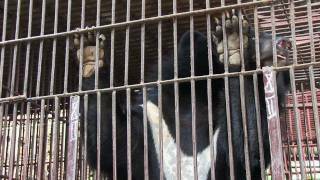 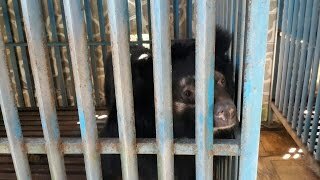 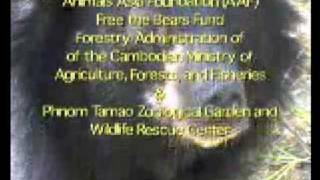 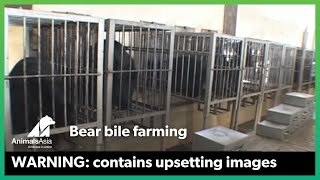 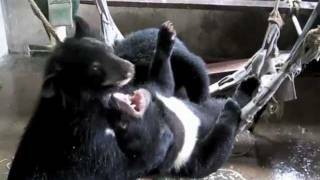 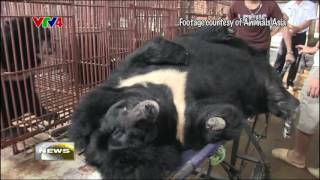 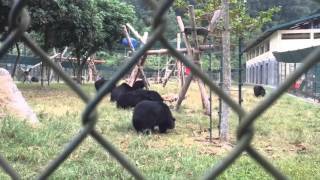 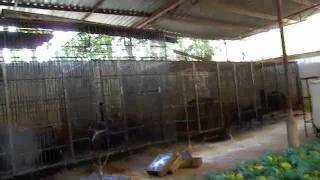 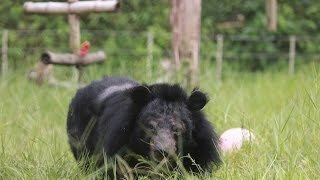 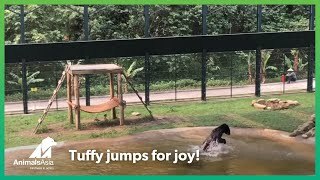 Short clips of the bears rescued by Animals Asia from bear bile farms. 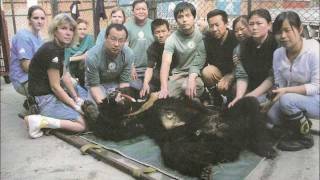 Each one saw their mother killed by poachers. 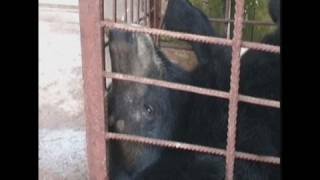 All were rescued individually from traffickers. 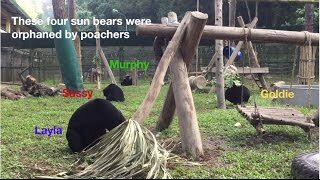 Now these sun bears have the chance to be each other's family. 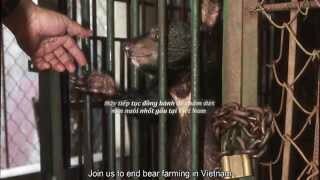 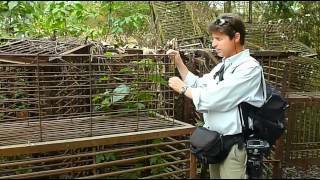 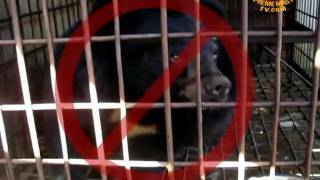 Jill Robinson's message - Stop the eviction of Animals Asia's Vietnam bear sanctuary http://stoptheeviction.info.